You’ve probably heard a lot about TENCEL the brand name behind a fabric called lyocell, which is made by the Austrian company Lenzing AG. Because the rising popularity of TENCEL in the international and Indian market, we thought we would break it down for you the next time you see this on a tag, you’d know what you’re buying! 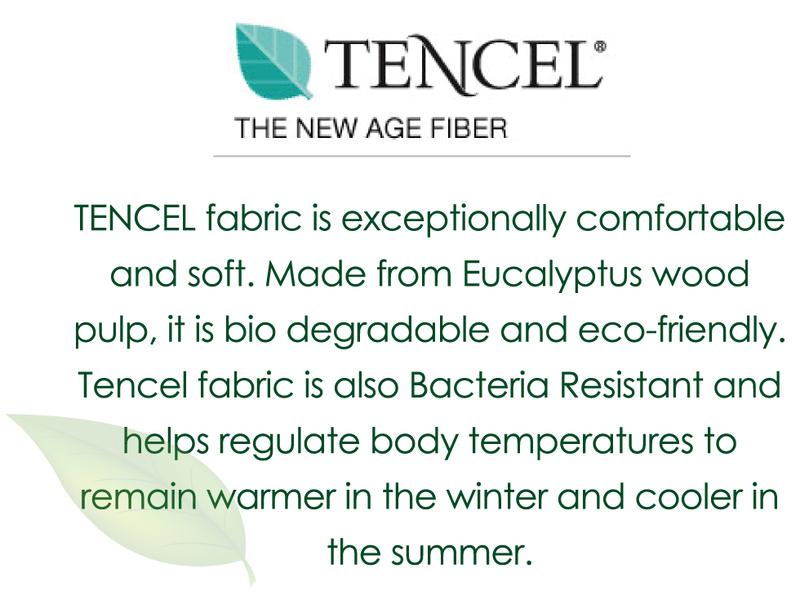 TENCEL is made from wood cellulose from eucalyptus trees and is considered a sustainable fabric due to the fact that it is grown in environmentally and socially responsible forests that are maintained without any pesticides or irrigation, one of the amazing qualities of eucalyptus. By using the latest sustainable technologies, Lenzing has been able to reduce the harmful impact of fibre processing and reduce the amount of toxins being released in the air and on your clothes! What does TENCEL feel like? Many will shrug it off as a mere cotton alternative, but it is so much more! If you’re comparing fabrics in a store, you will notice that TENCEL is considerably softer than cotton and feels more durable. That’s because it is! TENCEL requires less washing and also has fewer wrinkles since it can absorb more moisture than regular cotton. Because the TENCEL manufacturing process uses expensive equipment to produce the fibre, it is naturally more expensive than cotton. Not to mention, TENCEL production is limited, whereas cotton production is exponentially higher. TENCEL is considered to be a luxury fabric since the cost per item is more, but it will definitely last longer than its cotton counterparts. Can I find TENCEL ™ in India? It is quite difficult to find TENCEL in India, but one can find clothes made from lyocell. There are some manufacturers and wholesalers that sell TENCEL fabric in India, but it is difficult to guarantee the quality unless the fabric comes from Lenzing AG. 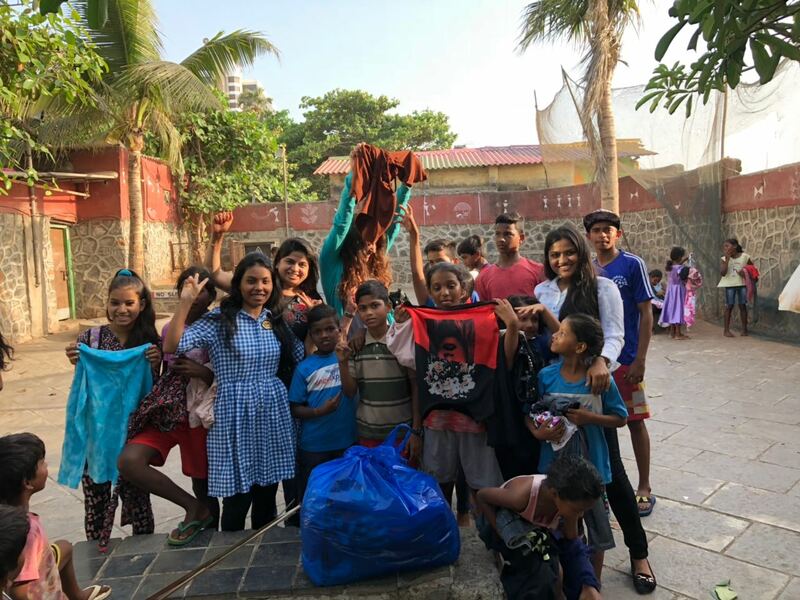 Lenzing AG works with brands like ONLY, which has retail outlets all around India, and the company also brought TENCEL ™ to the Fibres and Yarns exhibition in Mumbai in February to increase the visibility of the fabric in Asia.